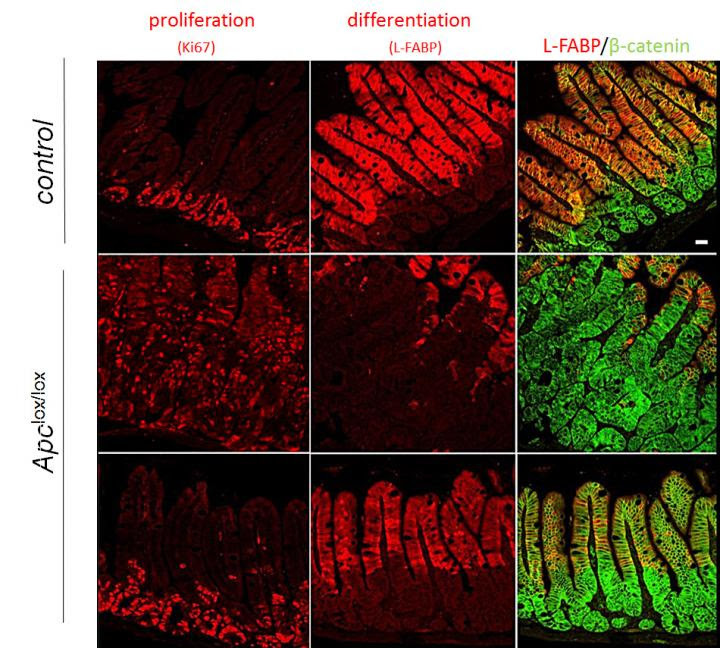 IMAGE: This is a photograph of staining data showing the effects of retinoids on proliferation and differentiation of colon cells. Unsubscribe to no longer receive posts from Clinicalnews.org. Previous PostLove notes to someone you loveNext PostRX for the Soul by Annette Childs, PH.D.